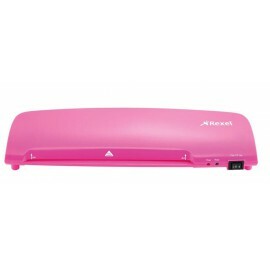 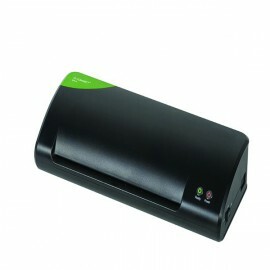 A4 Laminators There are 11 products. 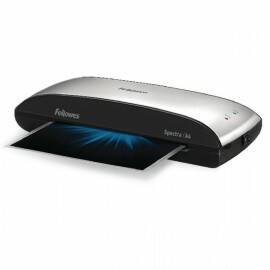 The Fellowes Lunar A4 Laminator (5715701) is a low-cost, high performance laminator designed for occasional use in the office or home. 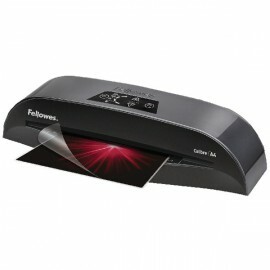 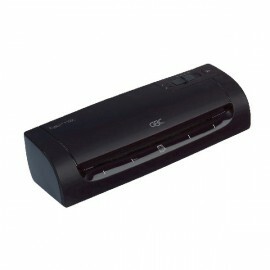 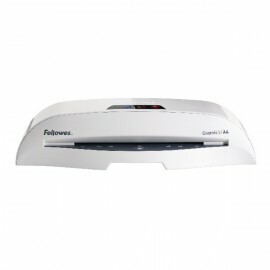 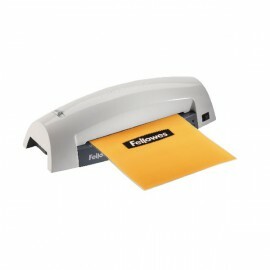 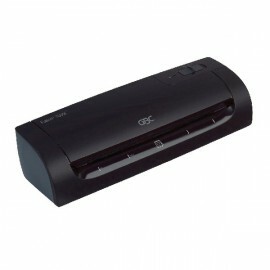 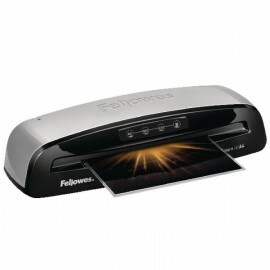 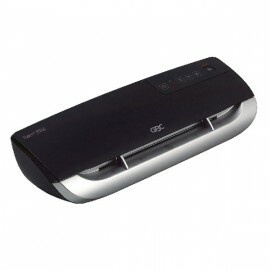 The Fellowes Cosmic 2 Laminator lets you protect documents up to A4 size with a protective layer of laminate.